Our business was started in 1965, as Byers Nursery Center, by David Byers, an accomplished nurseryman and grower. In 1972, George Bennett joined Byers, and eventually purchased Byers' interest, changing the name to Bennett Nurseries. George's son Jeff joined the business in 1989. 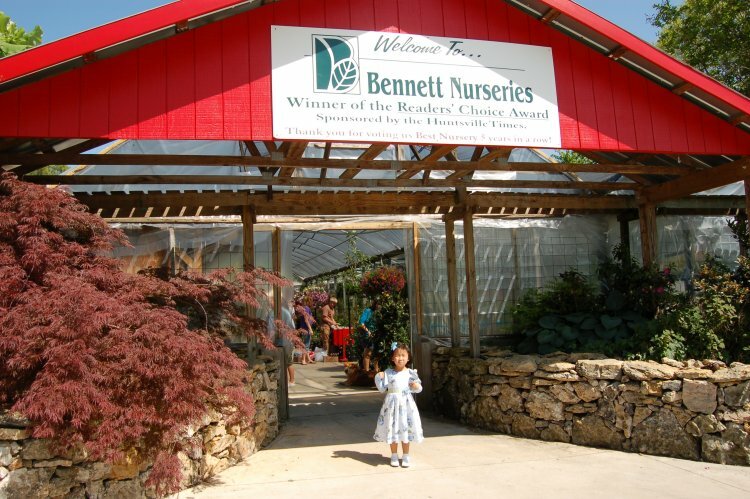 Bennett Nurseries is located in Huntsville, Alabama with a second growing operation in rural Tennessee, near Fayetteville. Bennett Nurseries grows and sells a wide range of plant material, all of which is sold directly to the public at the Huntsville location. The Huntsville location is a 6-acre site, open year-round. A map of our nursery is located at the front of Greenhouse Number 1, near the coffee. 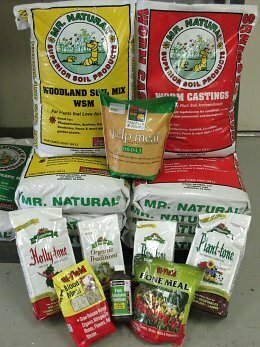 Annuals for all seasons, perennials, hanging baskets, mixed planters, roses, herbs, vegetables, trees, shrubs, vines , bulbs, fruit trees and other fruiting plants, soil mix, herbicides, pesticides, organics, and more..